검색하신 태그 "first official athletic team" 관련 1개의 정보가 검색되었습니다. The University now has the first official collegiate athletic team of its own – a coed rowing team. 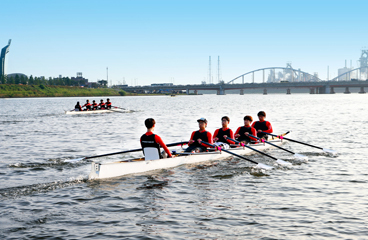 POSTECH Rowing was initiated as part of the efforts to foster well-rounded global leaders equipped not only with intelligence and moral virtues, but also with physical ..